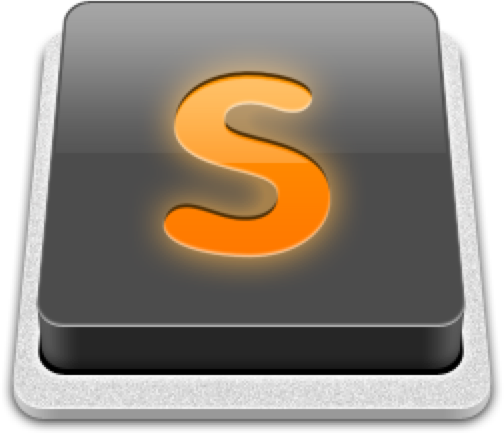 Sophisticated editor for code, markup & prose. Very similar, and newer than TextMate. Cross platform, which is a big deal! It’s Free (for a long time). End of line – Command+RightArrowKey on Mac. Control+RightArrowKey on Windows.